Well 2012 was a quieter year for me, but by no means a year off! My partner and I were proud to announce the birth of our first child, Molly Ivy Cordiner Cole on the 30th June 2012. This meant much excitement to have a little one of my own to tell stories to, but it did also mean that, regretfully, I had to give up my roles as treasurer and committee member of the Grampian Assocation of Storytellers, but with any luck I will still be able to attend and help out with many of their events and workshops. Here’s a few events I told stories at in 2012! Anna Fancett and I performed on the evening of Friday 2nd March at 2012’s Intervarsity Folk Dance Festival which was held this year in Aberdeen. We then did a beginners storytelling workshop the next morning at 9am. Despite all the dance workshops available, we still had a packed room full of those wanting to try out storytelling for the first time. 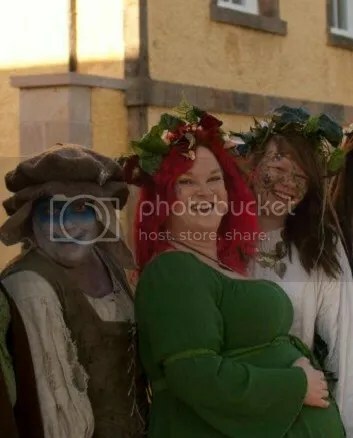 What started off as a simple request for a couple of storytelling sessions at Banff Castle’s Beltane Bash turned in to a little more after I announced I would be 8 months pregnant the weekend of the event! I was definitely supposed to be having a rest by this point but figured that one last storytelling session before the birth wouldn’t cause any harm! This year’s Banchory St Ternan fair had a bit of a royal theme going with the Queen’s jubilee being just around the corner, so The Rhynie Wifies and I fitted in some themed crafts and stories at the Banchory Library and Museum. 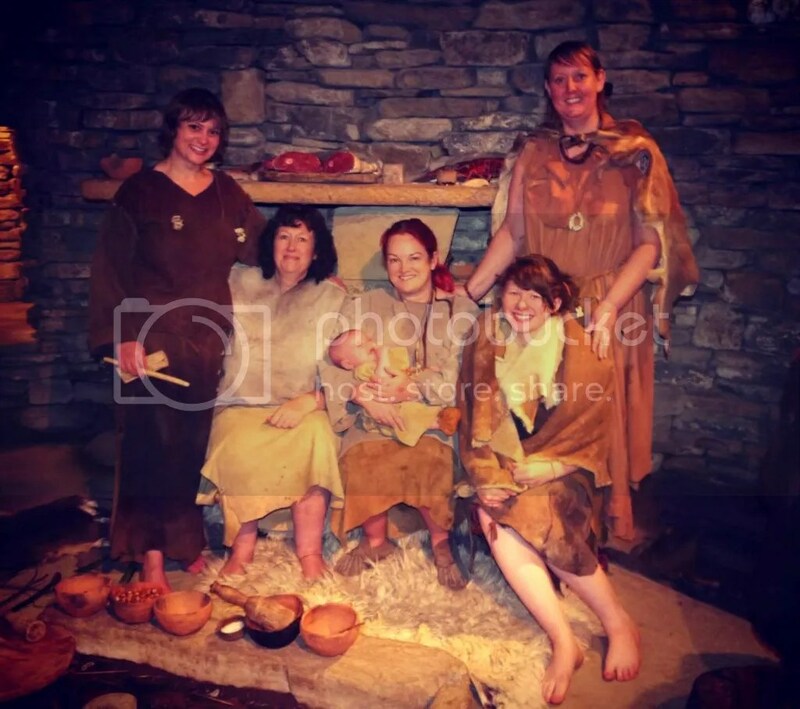 In September, The Rhynie Wifies and their newest member (Tiny Rhynie, Molly – aged 11 weeks) made the trip to Skara Brae in Orkney for a weekend of living history. We thoroughly enjoyed our weekend in the Neolithic and would like to thank the staff and visitors to the Skara Brae visitors centre for making us feel so welcome. The Rhynie Wifies offer a living history experience from the stone, bronze and iron ages as well as various crafts, cooking and, of course storytelling to different themes. See contact page for details. 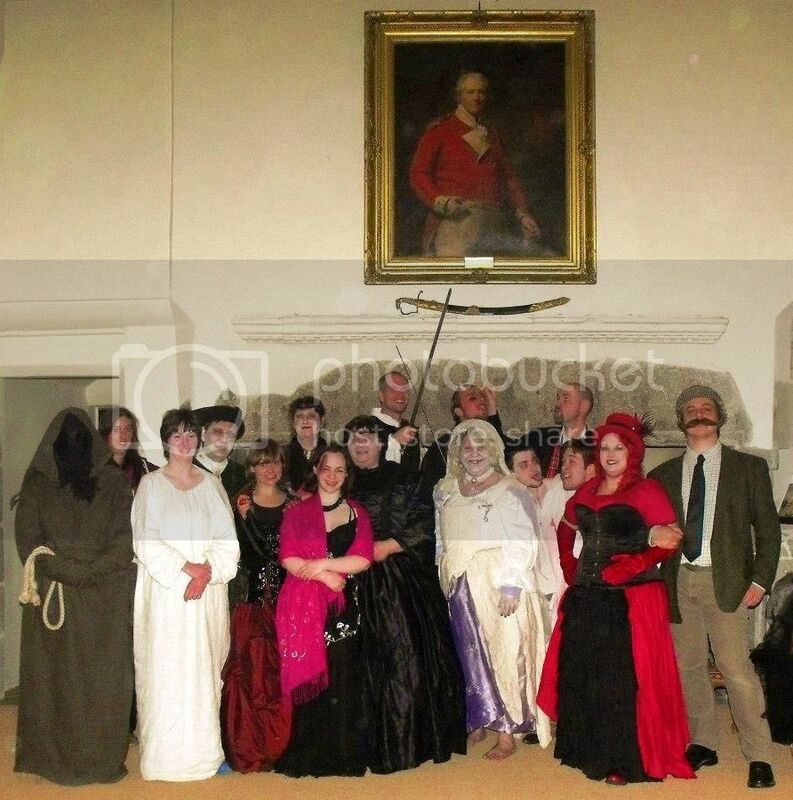 We also took over Castle Fraser on the evening of Saturday 27th October for three sold out adult-only ghost tours of the Castle. I had the privilege of being one of the two tour guides, telling some of the castle’s ghost stories and meeting some pretty sinister characters along the way! On the Sunday, I told ghost stories to children of all ages and adults in the library from 12 – 4. On Sunday 25th November I told stories at Busy Beasties Christmas Shopping Event which was held at the old Dobbies Garden Centre, Hazledene Road, Aberdeen. The event raised money for Kayleighs Wee Stars, a charity which aims to support families with a terminally ill child. 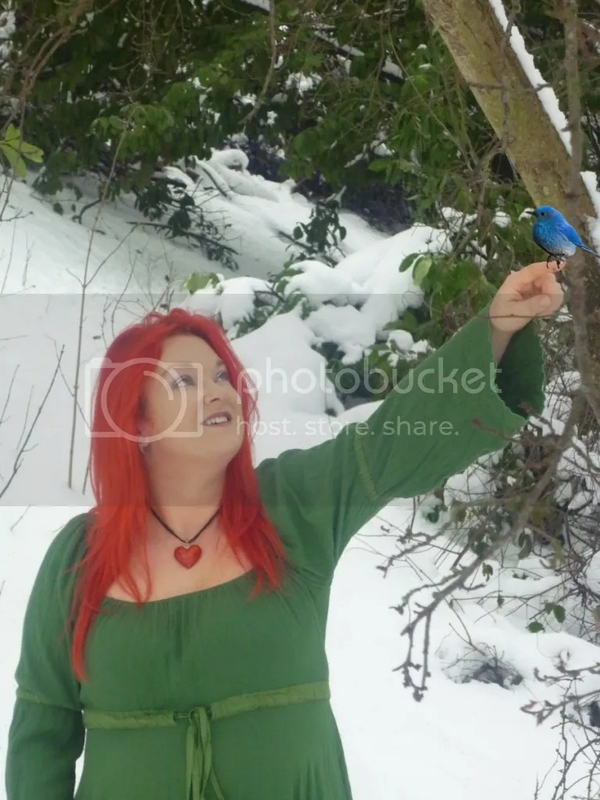 Possibly a new career as a Disney Princess in 2011? Following the closure of Archaeolink Prehistory Park, where I told my first story way back in 2003, four ex staff/volunteers decided that it would leave too big a gap in our lives. We became the Rhynie Wifies – named after the Rhynie Man, a pictish carved stone who we always thought looked a bit hen pecked! 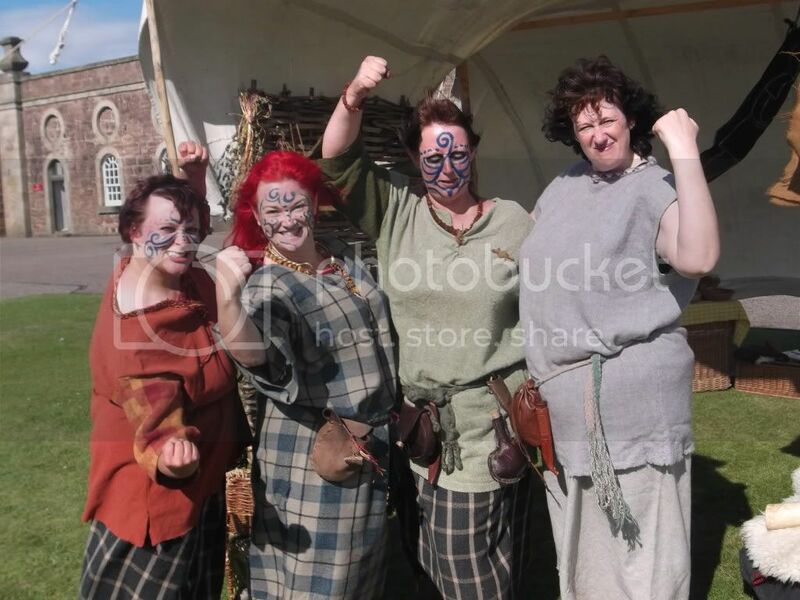 And together with a couple of Rhynettes (a couple of younger members) we have had a great summer appearing at Castle Fraser, Fort George and also Banchory Museum as part of Scottish Archaeology Month. We demonstrate iron age textiles, cooking, firelighting and survival skills as well as providing a lot for the kids to do – warrior school, crafts and we’ll even paint them up as celtic warriors! And there’s always the potential for a story round our fire. Click here to go to the Rhynie Wifies on Facebook. (Web page to follow). We have also been busy at the Grampian Association of Storytellers with guest storytellers, DIY sessions and workshops planned throughout the year. See our web page for details. Along with renowned storyteller, Frances Logan, I told stories and sang songs at the 2011 Girvan Folk Festival. The festival runs between Friday 29th April and Sunday 1st May 2011. In addition to our evening concert slots and family ceilidh slot (where we had a great time telling the tale of Lazy Jack), we enjoyed judging the storytelling and verse recitation competitions. On the 15th May 2011 I told stories at March4TheMarines, a Sponsored Walk and Family Fun Day at Milton of Crathes, Banchory. The day raised funds for the Woodlands Garden for the 45 Commando Marines, based in Arbroath. On Saturday 21st May, I went to the Strichen Folk Festival ran by the Buchan Heritage Society. 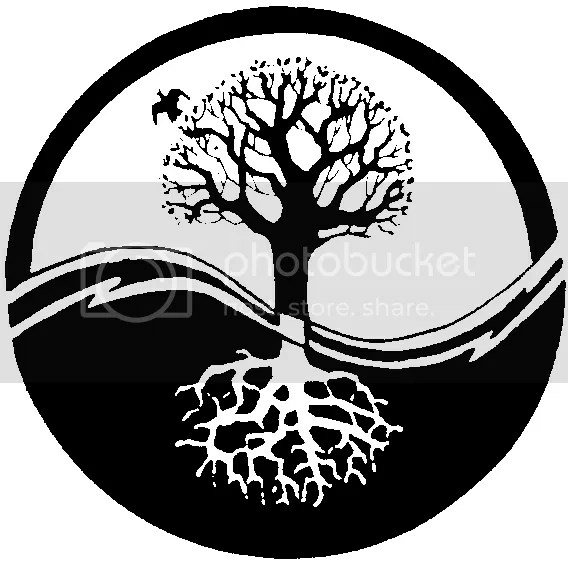 As I have been learning Scottish songs and ballads for a few years now, I had been told it was about time I went along to a Folk Festival – and storytelling at Girvan encouraged me to go along. 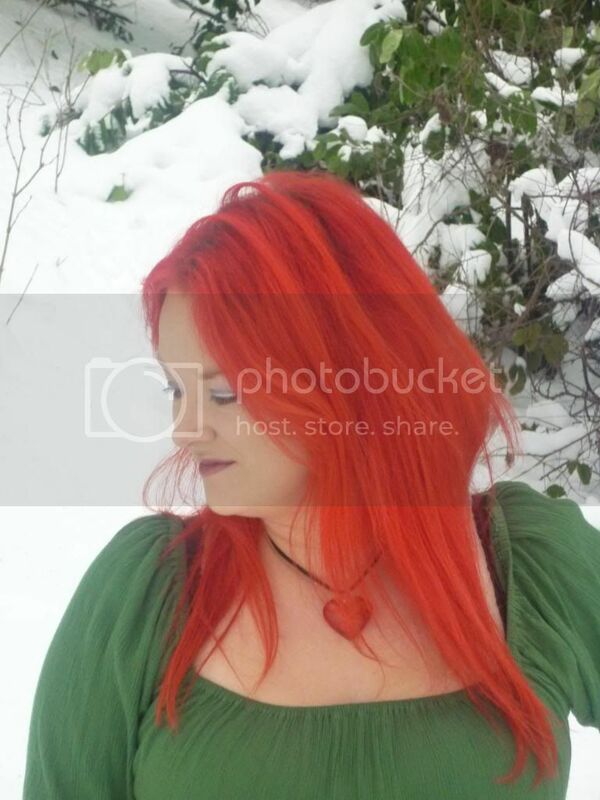 I was much surprised (and flattered!) to win the Ladies Bothy Ballad singing “Bogie’s Bonnie Belle” – but the best bit was showing the cup to my Granda who has always loved the bothy ballads since he was a wee loon visiting his Uncle Jim’s fairm at Gourdieburn. 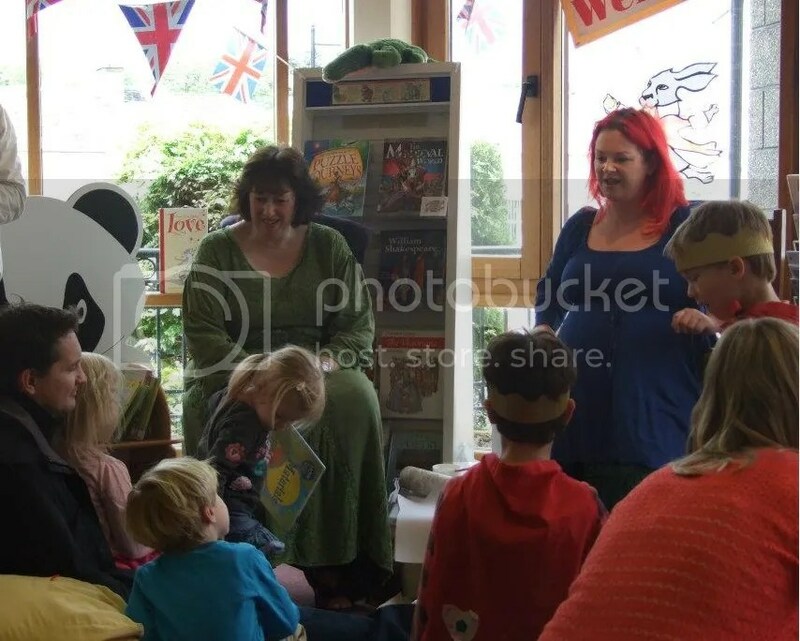 On Saturday, 11th June, I was at Banchory Museum and Library telling updated folk and fairy stories with Anna Fancett as part of 2011’s Banchory St Ternan’s Fair. The Museum had a1950s to 1960s feel with music, song, dance and visual arts of the day, The swinging ’60s psychedelic stairs took visitors up to the Library and on into the 1970s with examples of materials culture from the era. With my hair and favourite tartan boots, I could only go as an early punk – but the stories were much more gentle on the ears than my outfit was on the eyes, including Terry Jones’ Fairy One Step, some traditional Scottish folk tales transported into post-war Aberdeenshire and some of my Grandfather’s stories from when he was a baker in wartime Aberdeen. 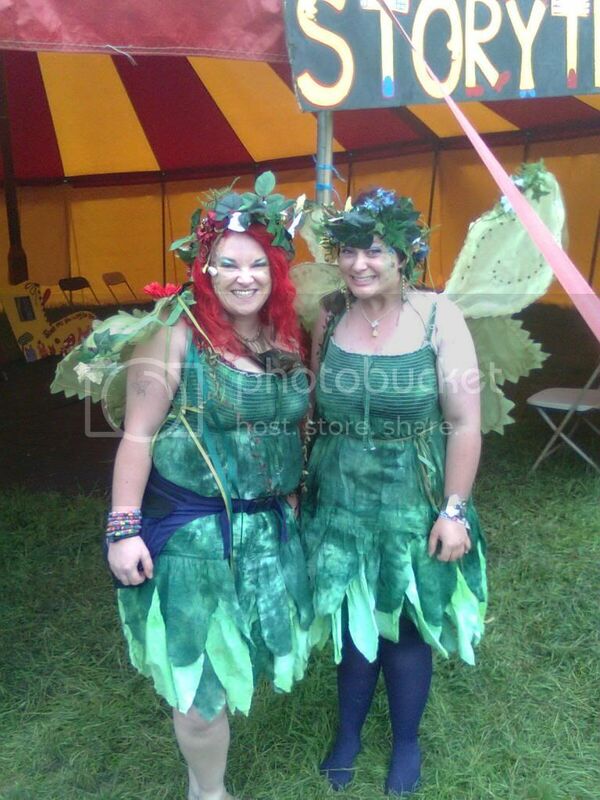 This year my friend Fairy Flick and I dressed up as Scottish fairies to tell stories in the Kidz Field and Green Futures Field at the Glastonbury Festival of Performing Arts. 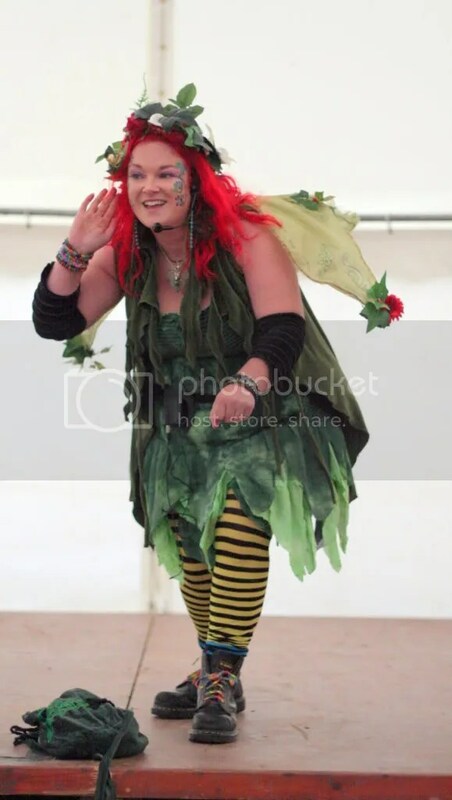 We made quick work of warning our listeners that Scottish fairies aren’t quite as pink and glittery as fairies are portrayed nowadays and I distracted them with a few stories while Fairy Flick stole the sunshine to take back up north with us! Christine Willison and John Rowe made us give the sun back though, so the mud all dried up in the end.Stories we told in the Kidz Field included animal tales, folk tales from all around the world, some traditional Scottish fairy tales and we even had time for a couple of childrens songs thrown in at the end. 2011 being the International Year of Forests, I focused on tree, animal and environmental stories such as Auld Craobhie, The Green Man and Tidalick The Frog. The 24th July 2011 was the 600th Anniversary of the Battle of Harlaw – one of the bloodiest battles to take place in medieval Scotland. 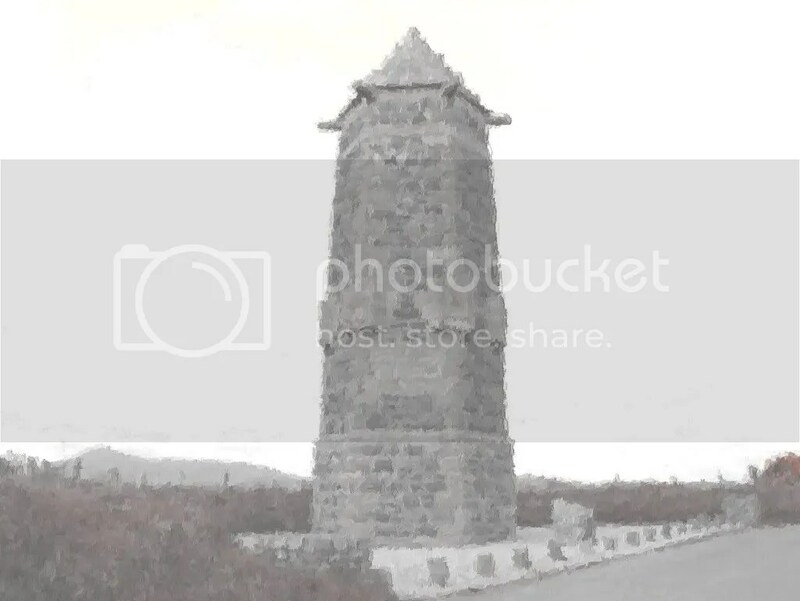 I entered a song competition ran by Scottish Culture and Traditions and was delighted to receive a “special mention.”Since the anniversary, a group called “The Freens O Reid Harlaw” has been set up which aims to keep alive the memory of the bloodiest battle on Scotland’s soil. Click here to go to their web page. 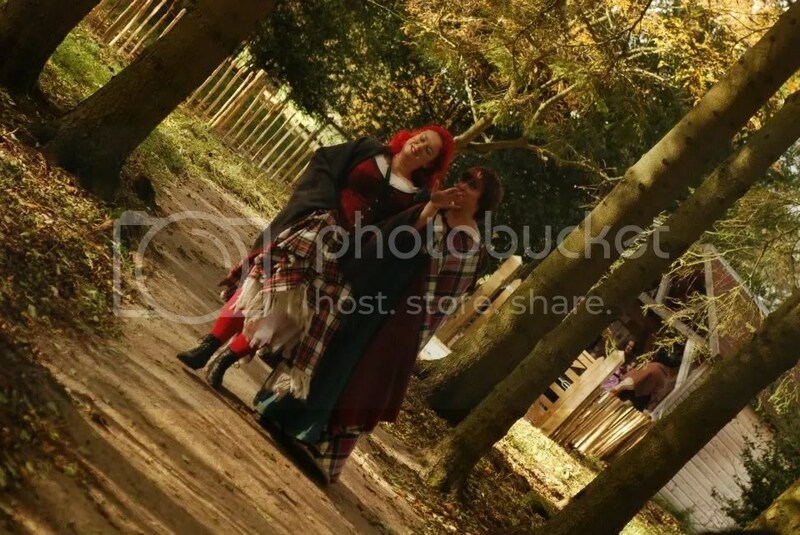 I was back for the second year at Belladrum Tartan Heart Festival on the first weekend in August. This time I was delighted to be storytelling with Kelpie Creative team who kept kids entertained in the Tir Na Nog (kids) area with space themed crafts, gaelic action songs, lullabies and a space hopper course. All the stories I told were space themed -something I thought would be really difficult, but once I got started I couldn’t believe how many wonderful stories I found – some of them will definitely make their way into my permanent repertoire! 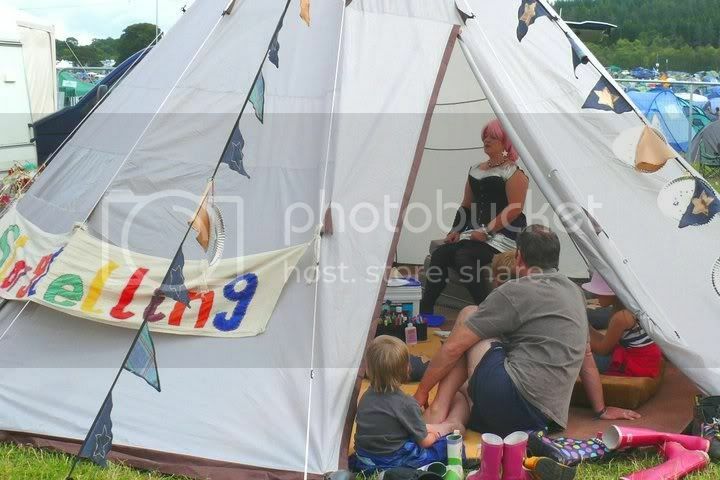 I was back for my third year at Wizard Festival where the Wee Wizards tent was better than ever (even if the weather wasn’t!) 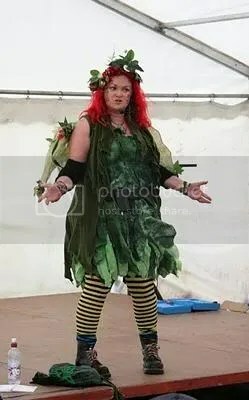 It’s really nice to do a music festival on my home turf because, well, if the Jester turns out to sound like he’s a fairmer’s loon fae Buchan then fowk ken fit he’s on aboot! Thanks to Bill Irvine for the photo. 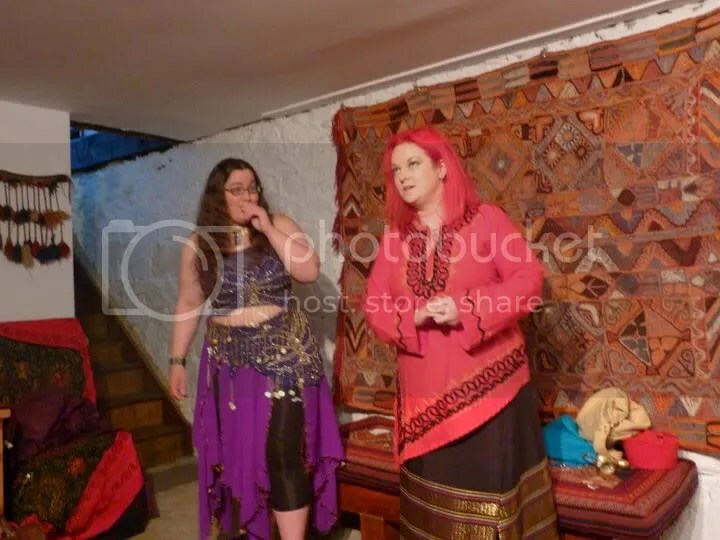 I was a guest storyteller with the Glasgow Story Tellers on Friday 16th September 2011. This was a week after their own Frances Logan visited the Grampian Association of Storytellers and was a lovely way to strengthen bonds between the storytelling clubs and societies in Scotland. On the 21st September, I helped out the Aberdeen University Storytelling Society with their Annual Fresher’s Week Ghost Tour and then on the 24th October, Anna Fancett and I did a further three ghost tours for the Aberdeen University International Society. (Thankfully the rain stayed off for both evenings, but raising our voices above the wind down the High Street was a bit tricky!) I was also a guest storyteller for the University Storytelling Society on the 19th October. Follow this link to see some photos from the day.